When plaque blocks an artery, it’s hard for blood to flow to the heart. A blocked artery can cause chest pain or a heart attack. However, up to 25 percent of heart attacks begin with silent symptoms. Here are some “Silent Symptoms” that we should all be aware of. Unusual fatigue occurs due to diminished blood flow to the heart, which puts added stress on the muscular structure. 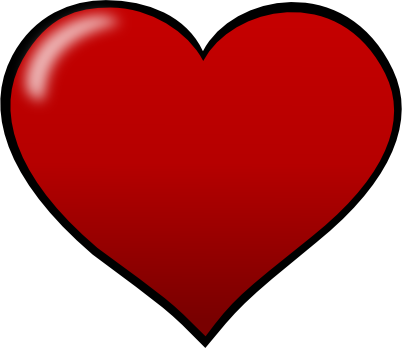 The heart then works harder in a weakened state, leading to exhaustion. The fatigue and weakness are so severe that seniors aren’t able to accomplish daily activities. 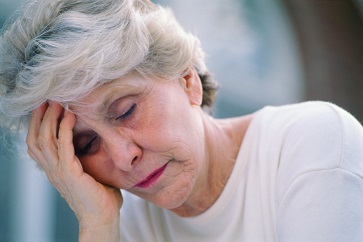 While the symptom may occur in men or women, fatigue is more often reported by women. Seniors experiencing the symptom should seek medical care. Unusual soreness in the upper body region that isn’t associated with previous physical activity may be a heart attack symptom. 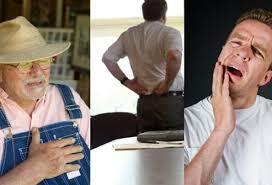 Seniors experiencing discomfort in any of these areas should seek medical attention. Nerves in the upper body respond by sending pain signals. Although the issue exists in the chest cavity around the heart, the brain sometimes perceives the alert inappropriately, which leads to upper body region pain. 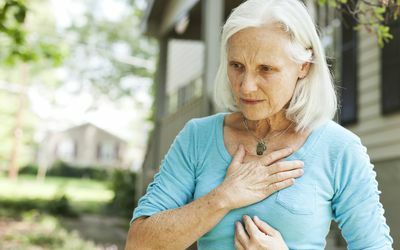 Following a heart attack, some seniors have chest pain that extends down an arm or up toward the jawline. However, tightening or pain in these areas without being accompanied by chest pain may also be a symptom of a silent heart attack. Some older adults have also complained of feeling like the throat was closing or tightening, which causes a choking sensation. The symptom may or may not occur during physical activity. Experiencing shortness of breath while walking, going up stairs, or engaging in any other physical activity may be a sign of danger. 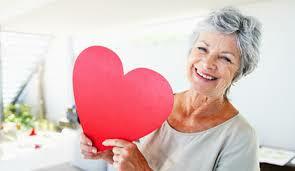 If the symptom doesn’t usually occur during the activity, the senior may be experiencing a heart attack. Sometimes seniors notice the symptom when first waking up in the morning or after a nap. Blood flow interference in the abdominal region secondary to a heart attack may also cause nausea, vomiting, and profuse sweating. Seniors who experience the symptom for no apparent dietary reason must seek medical help. Nausea is sometimes the only symptom women experience while having a heart attack. Another silent symptom involves experiencing an unusual heaviness or persistent dull pain in the upper epigastric or abdominal region. Upper abdominal pain may or may not accompany chest pain. Along with upper epigastric discomfort, some seniors might frequently burp, which leads them to believe the issue is simple indigestion or heartburn. When antacids don’t alleviate the sensation, seniors should go to a medical facility for evaluation.